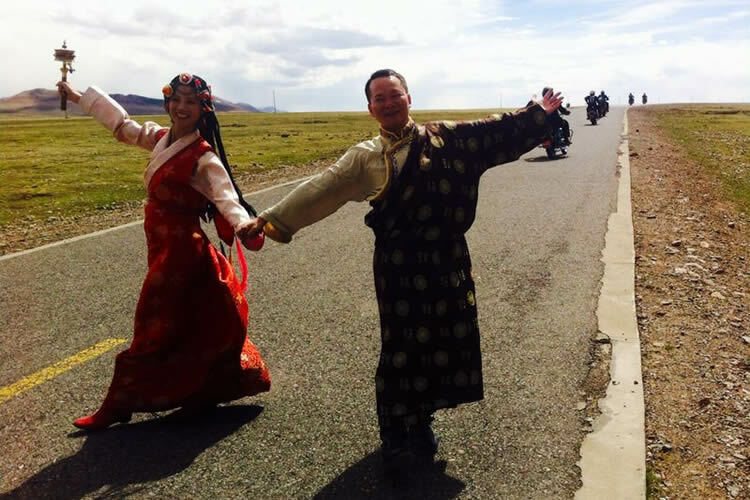 During this motorcycle tour you really ride on the roof of the world. Past beautiful lakes and valleys and over dozens of high passes at an altitude of 4000 meters and over. You feel, see and experience the magic and mystery of Tibet so much more intense on a motorbike. We start the tour in Lhasa where the motorcycles are waiting for us. Following a challenging northeasterly route we arrive at the Friendship Highway. Via Shigatse Gyanste and Skya monastery we reach Rongkuk. From here we make a magical journey to Mount Everest base camp at 5,200 meters! Here you are with your bike at the foot of the highest mountain in the world. After a fantastic descent we find ourselves once more back in Lhasa. 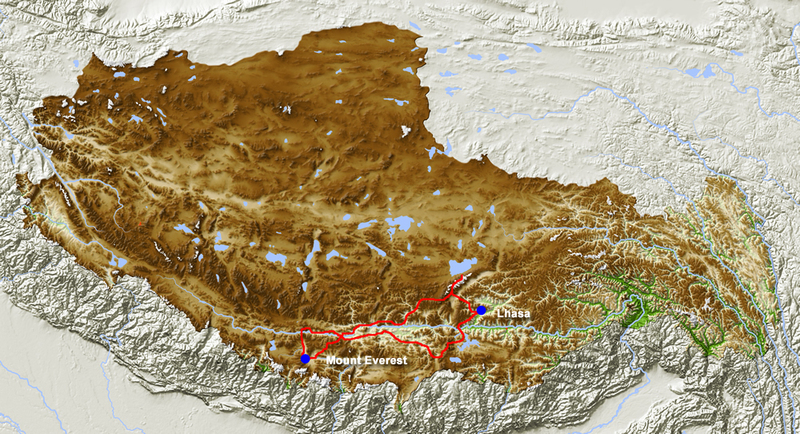 Due to the altitude this trip may well prove to be pretty tough but it is the opportunity of a lifetime for you and your bike to stand at the foot of Mount Everest.